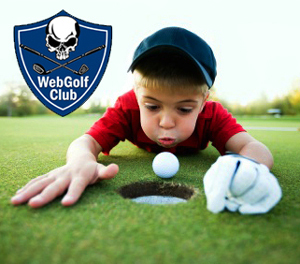 Our Juniors are the future of Golf and are the top priority at Webgolfclub. We offer many opportunities for our Junior Members. 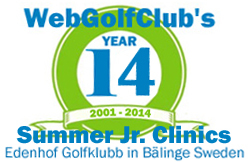 Our Junior Member Database is a very useful tool in locating other juniors at the same skill level. You can meet other Junior Members either in your area or on the other side of the world. 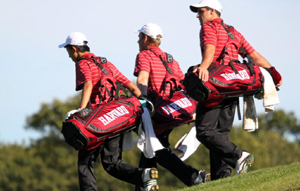 We plan to offer many exciting programs for our Juniors, including tips and resources for obtaining College Scholarships. To become a Junior Member, you must be age 17 and under. We have many upcoming programs. 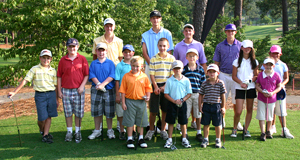 Registration for next year’s Drive, Chip and Putt Championship is now open. We are excited to announce that local qualifying will be conducted in all 50 states. 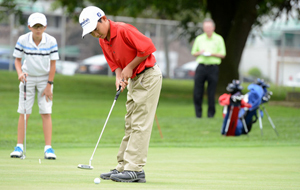 Junior golfers will have the opportunity to participate at 256 local qualifiers around the country throughout the summer. Thank you to all participants. This was our most successful Summer with over 50 participants.